Acti·Vera, and I was previously known as Product X. Acti·Vera is the newest Biobizz product and it?s main ingredient is the plant of aloe vera. Acti·Vera is an organic botanical activator that protects the immune system, increases metabolism and enhances nutrient absorbtion. The beginning It all started in 2011, during a trip to Curacao, the most popular Caribbean holiday destination. Due to the island?s particular climate, it is not an easy place for the plants to grow but aloe vera is one of the few exceptions as it´s able to grow strong and keep its beauty. Healthy, fresh, clean, anti-bacterial, cleansing, detox, beauty and care come to mind thinking of aloe vera. 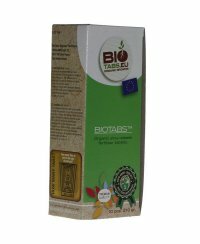 So we thought: if it does wonders on the skin, why not trying it out with plants? After throughout research trying out any possible combination of ingredients that could work together with the plant extract of the aloe vera, the final product was finally designed and ready to be launched: Acti·Vera. 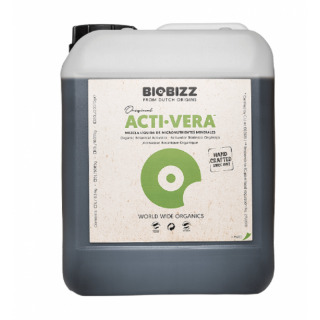 The most important difference to other Biobizz products and why Acti·Vera is new in the market is that it?s "out of a plant, for a plant". So basically: plants for plants. 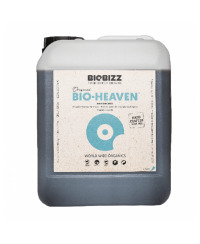 There are Biobizz products derived from ground, sea and now also from plant material! Out of a plant, for a plant and pretty from the inside & outside. Acti·Vera works from the inside. It makes the inside stronger and works magic on the outside at the same time. And a pretty plant, in this case, also means a healthy plant: you are what you eat. 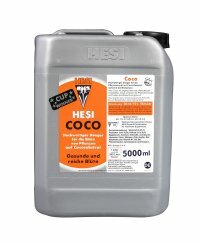 Why use Acti·Vera on your plants?